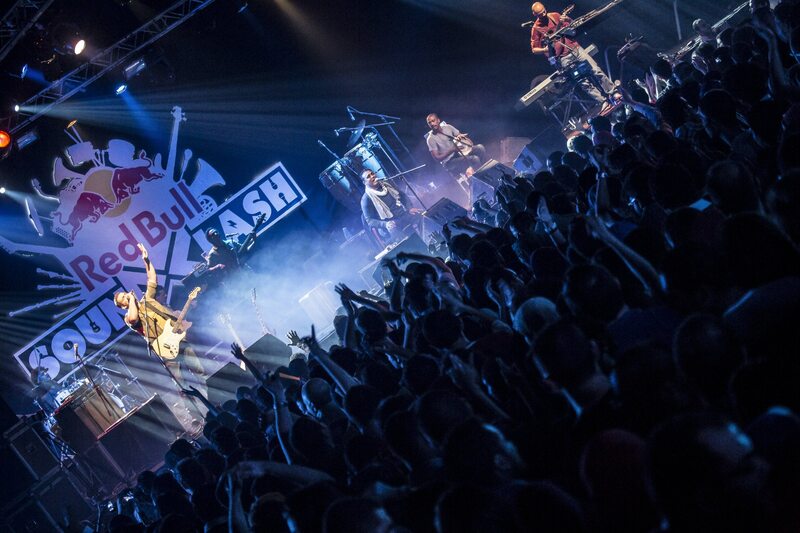 Following a massive socio-political transformation in Egypt, music unites the masses through the first Red Bull SoundClash held in Cairo. 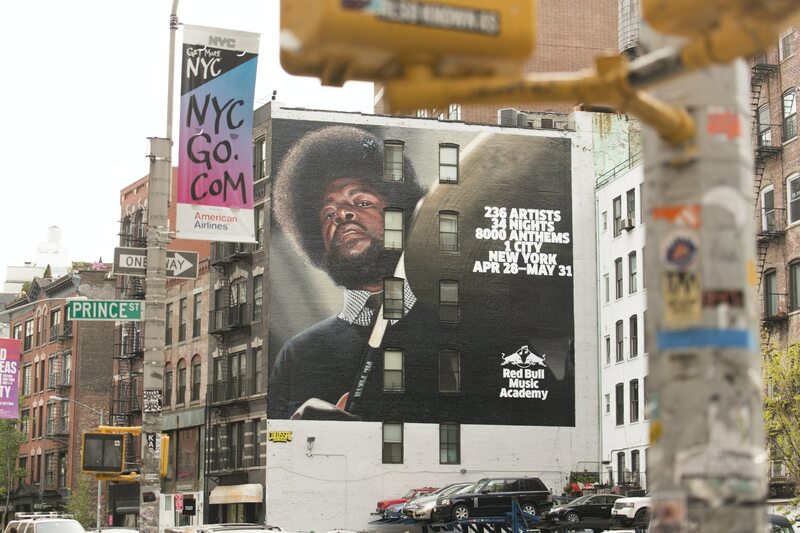 The Red Bull Music Academy turned the city of New York into a month long music festival, celebrating over 34 Nights in more than 35 Clubs with over 230 Artists. The 32 Pods of the Millenium Wheel in London hosted the most revolutionary and iconic Artists influencing UK's Club Culture over the past decade. With 31 simultanious live streams and over 1 Mio viewers it was by far the largest consecutive streaming event in the UK. 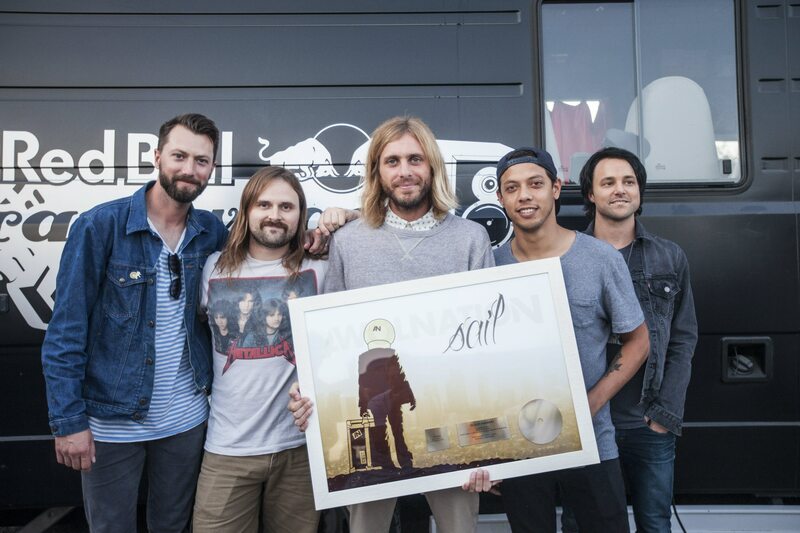 Red Bull Records Artist AWOLNATION turned four times Platinum in the US with his single "Sail" and set a record for peaking in the Billboard Top 100 for the third time in 3 years. The wisdom of 15 years of Red Bull Music Academy is shared in the form of a book, featuring conversations between the most iconic artists that shaped today's music culture. 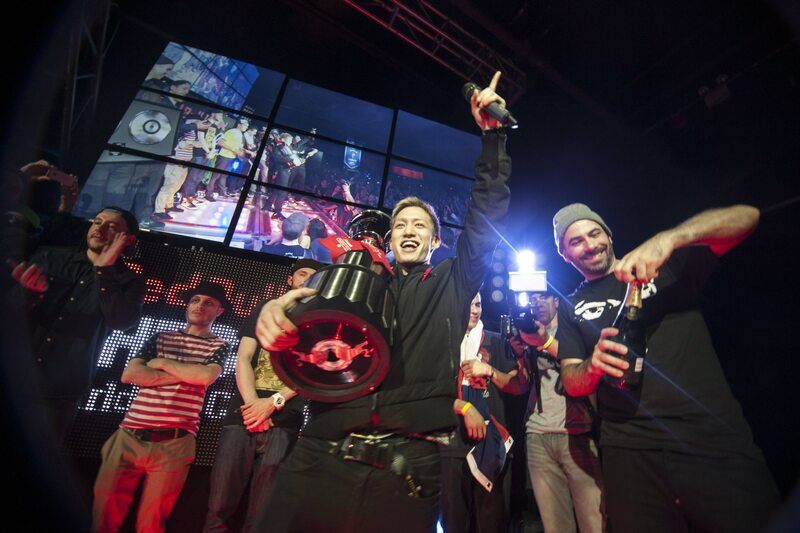 The city of Toronto played host to the 2013 Red Bull Thre3style World DJ Championships that saw 21 of the world's top DJs compete for the title. 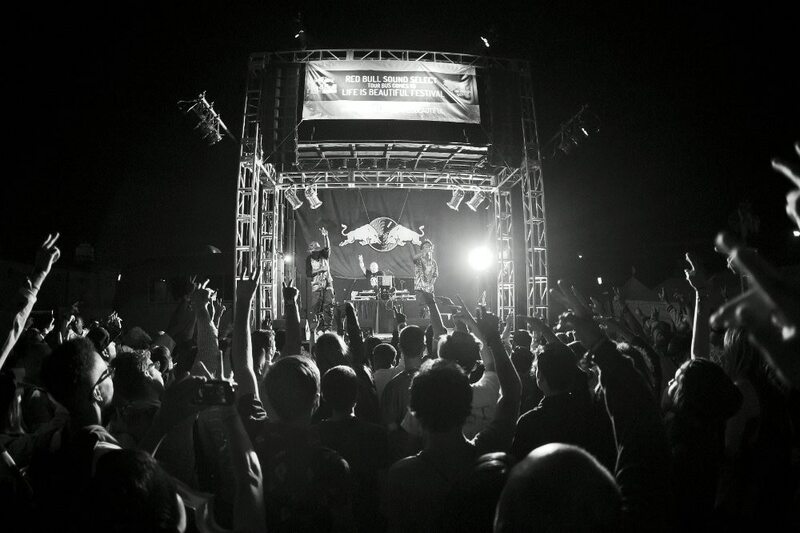 After one week stacked with heated battles, great headliners and ecstatic crowds each night, DJ Shintaro from Japan came out victories and was deservingly crowned the 2013 Red Bull Thre3style World Champion. 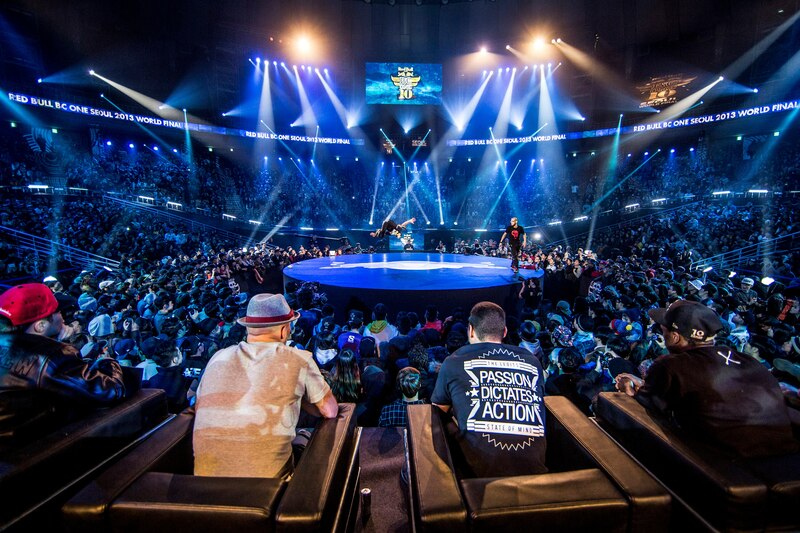 The 10th Anniversary edition saw more than 2000 bboys compete across 6 continents in over 53 countries. The final was all time, with the 8 past champions competing against the qualifiers to see who will take home the most coveted belt in B-Boy history. Hong 10, '06 champ and local Korean hero, is our 2nd double champion! 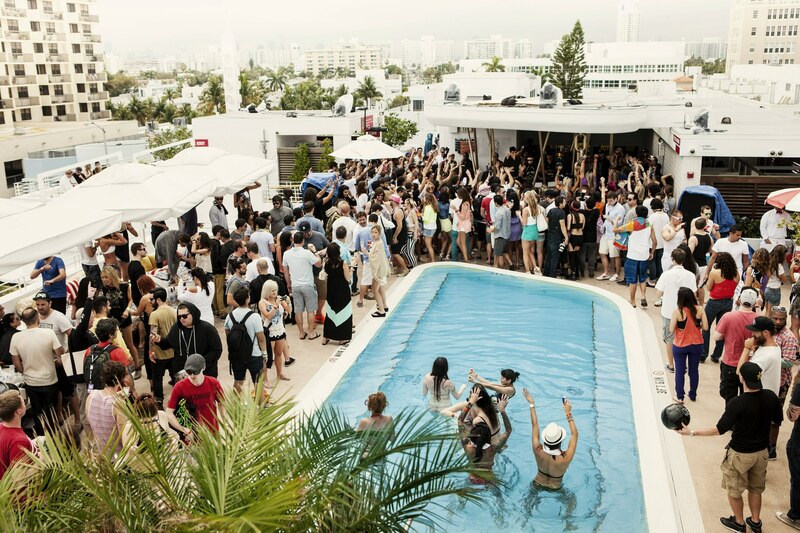 A new concept was introduced to Miami during the Miami Music Week & Ultra Festival, the Red Bull Guesthouse: Over 4 days and nights a hotel was turned into the city hotspot. With live shows by iconic DJs A-Trak, Skrillex, Baauer to name a few. 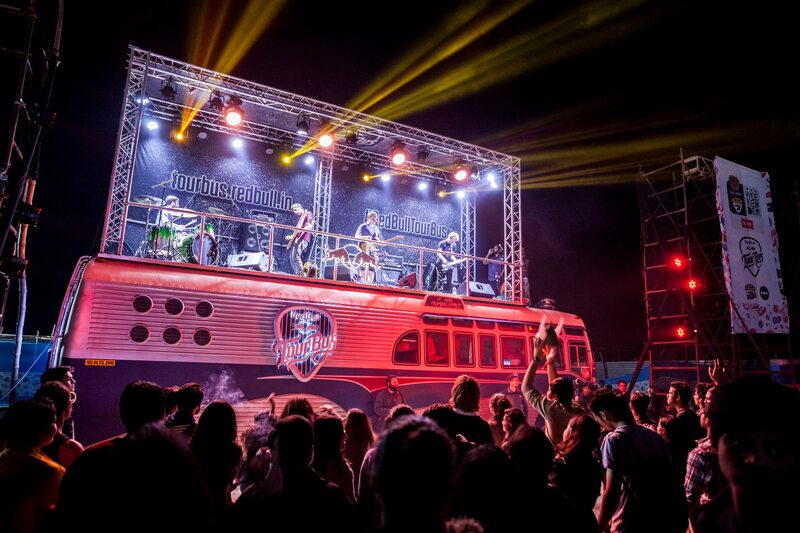 Red Bull India unleashed it’s version of the Red Bull Tourbus! A selection of artists from all four corners of the country crisscrossed the sub continent to bring their unique blend of western and traditional music to over 40,000 fans at theNH7 Music Festival Weekenders. A major new cultural venue opened in São Paulo in the form of Red Bull Station. Located in an old Energy Station from 1926, the building has developed into a space for the creation of music and arts. Hailing from Lebanon, and playing traditional American blues-rock, The Wanton Bishops are hotly tipped by global music press as 'ones to watch' for 2014 - and have been signed to Red Bull Music Publishing. 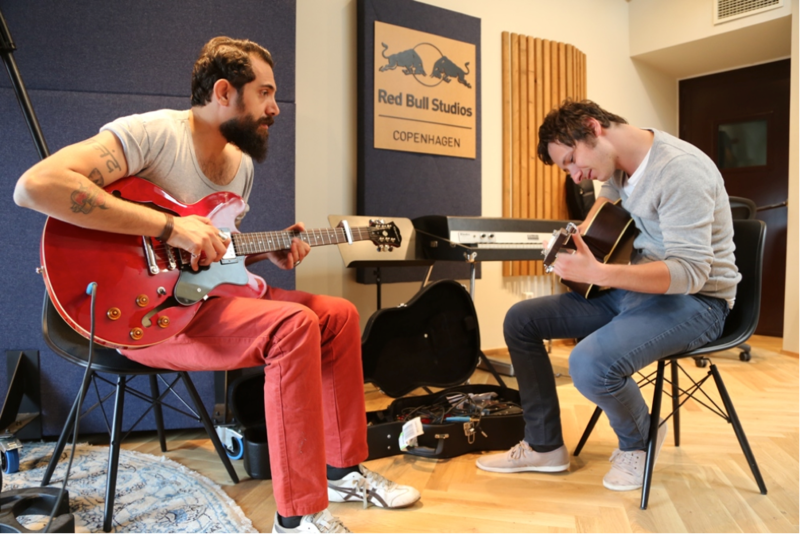 Check them out in an exclusive session at the Red Bull Studios Denmark. 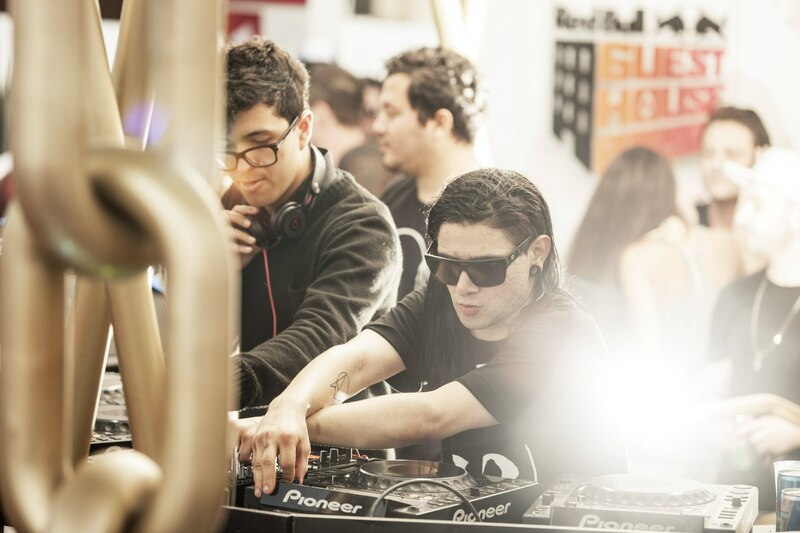 Multiple Grammy award winning artist Skrillex and producer Boys Noize collaborated in the Red Bull Studio New York for their new EP. See the results (and Skrillex playing guitar!) on the video clip out now. 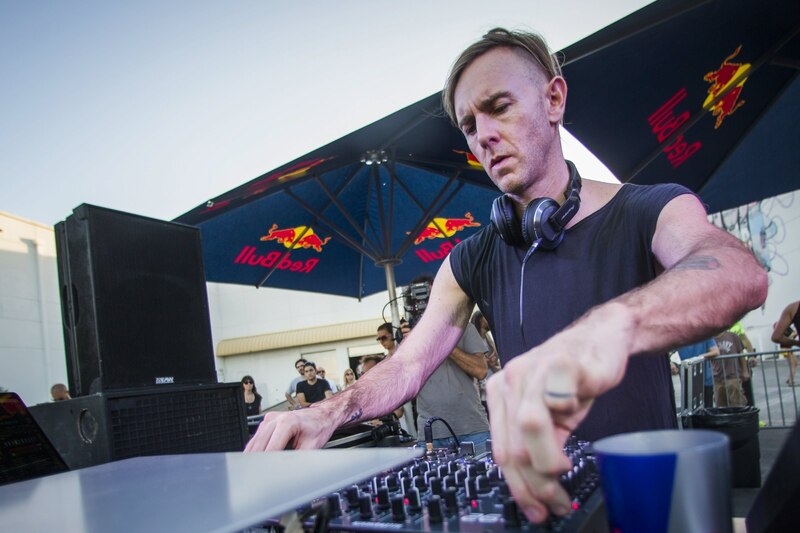 The Red Bull Music Academy collaborated with dance music icon Richie Hawtin on a global series of Pop Up shows in London, Barcelona, Amsterdam and Miami. The secret location of the shows were revealed to hawtin's Facebook fans 2 hours before each performance. 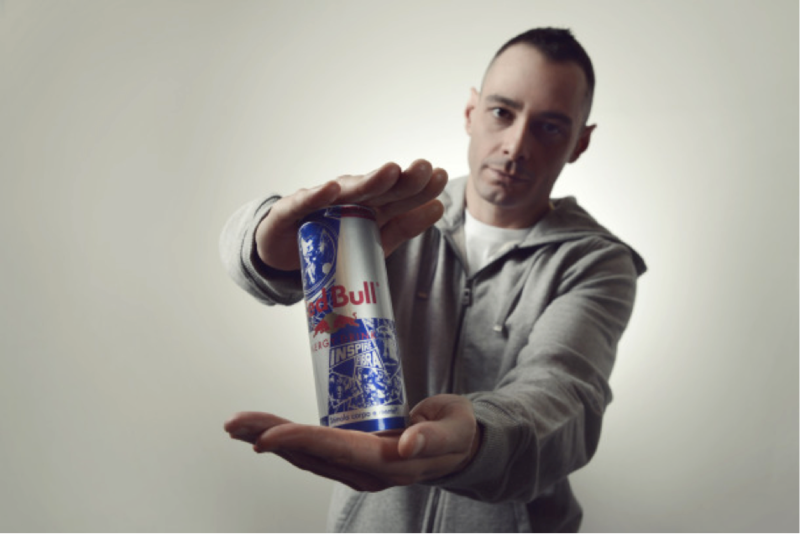 Together with Red Bull, italian rapper and platinum number one selling artist Fabri Fibra challenged his fans to inspire the concept of his new music video. Fibra personally chose the winner who was invited to meet the artrist and attend the recording of the video. 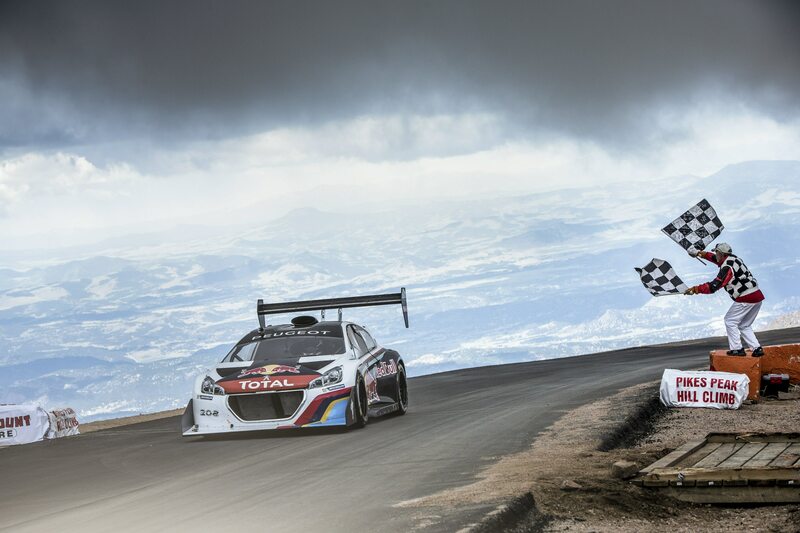 Sébastien Loeb has shattered the Pikes Peak International Hill Climb record with a breath-taking time of 8m13.878s in the 208 T16 Pikes Peak. The Frenchman negotiated the 20 kilometres and 156 corners of the mountain at an average speed of 145kph. 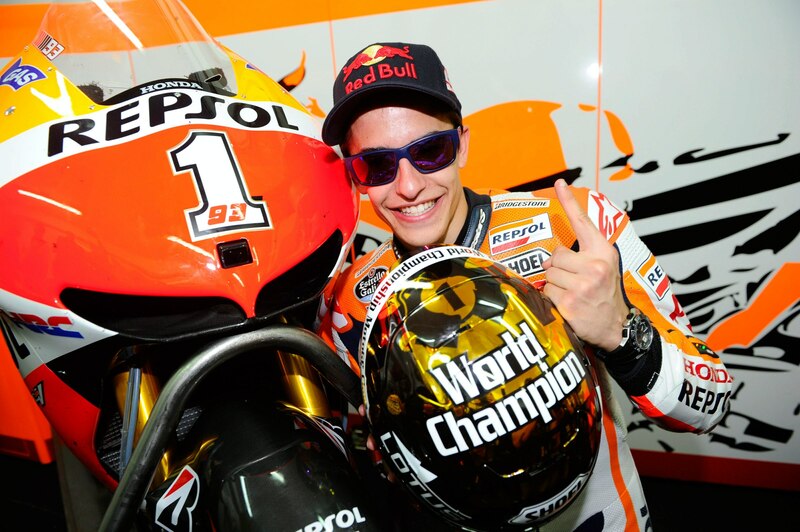 At 20 years, 266 days, Márquez became the youngest-ever MotoGP World Champion after a phenomenal debut season drew to a close with a tense decider at Valencia. 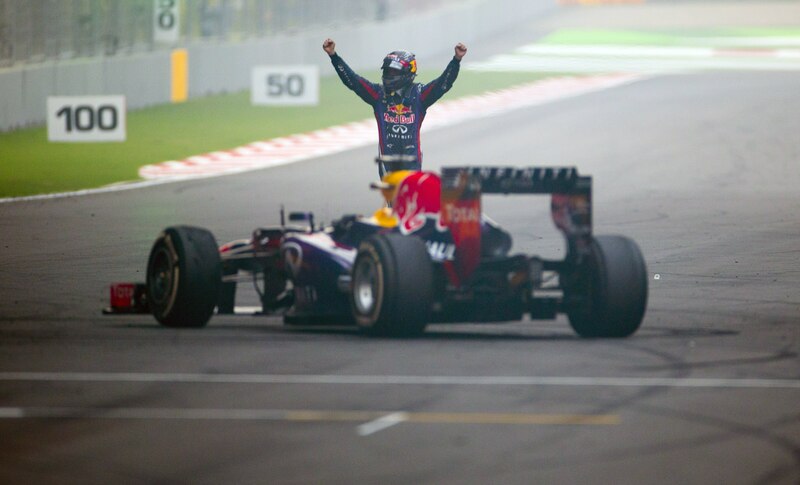 Sebastian Vettel claimed his fourth consecutive World Drivers’ Championship title with a comprehensive victory at the Indian Grand Prix. Vettel’s victory also meant that Red Bull Racing clinched a fourth consecutive Formula One Constructors’ Championship with three races in hand. 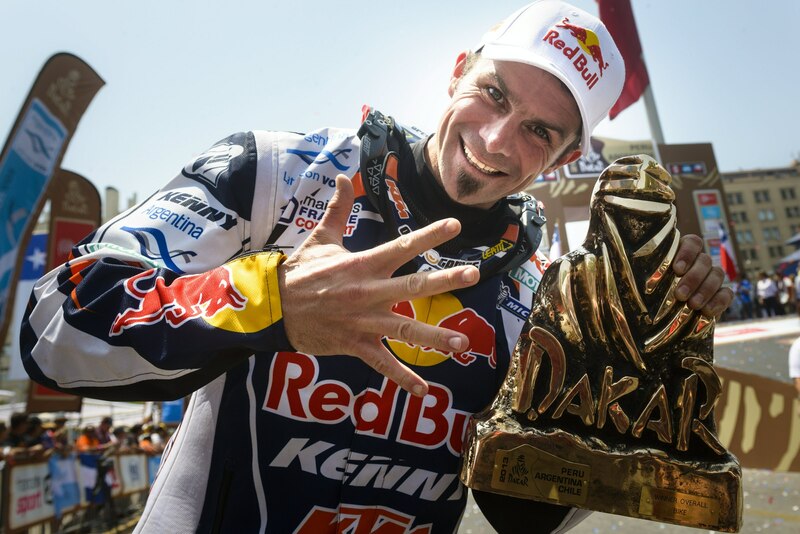 Cyril Despres of France picked up his fifth Dakar trophy when he crossed the line of the 2013 edition of the world’s most famous rally after more than 8000 km.